If you are looking for a trusted advocate to get your affairs in order, we are here for you. At the Law Office of Ral Obioha, PLLC, we believe that it is extremely important to have an estate plan in place that not only guarantees your assets are distributed as you desire upon death but also designates an agent in the case of your incapacity or appoints a legal guardian for your minor children. 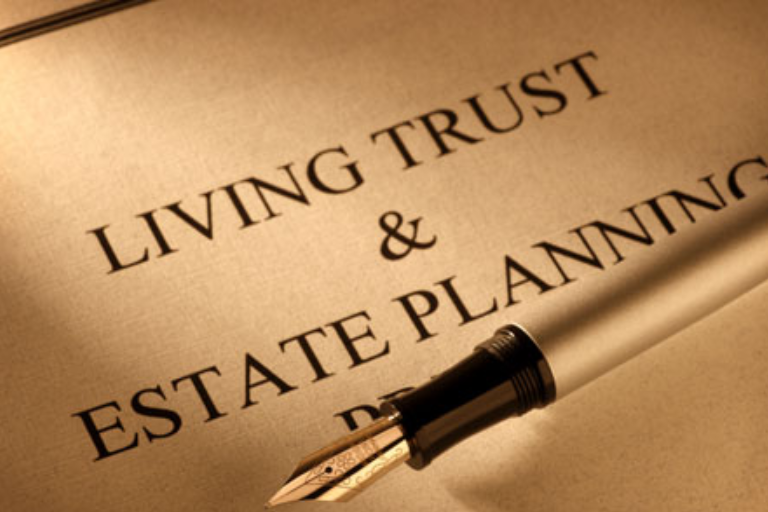 As such, we provide quality estate planning services to ensure that, in the future, your assets are preserved and your designated heirs are protected. We will answer all your tough questions and provide experienced counsel to enable you create the best available plan for you and your loved ones. administration, contact us online or call us at (832) 569-1110.